Stay tuned me and the VP of Bank of America have had some great conversations! 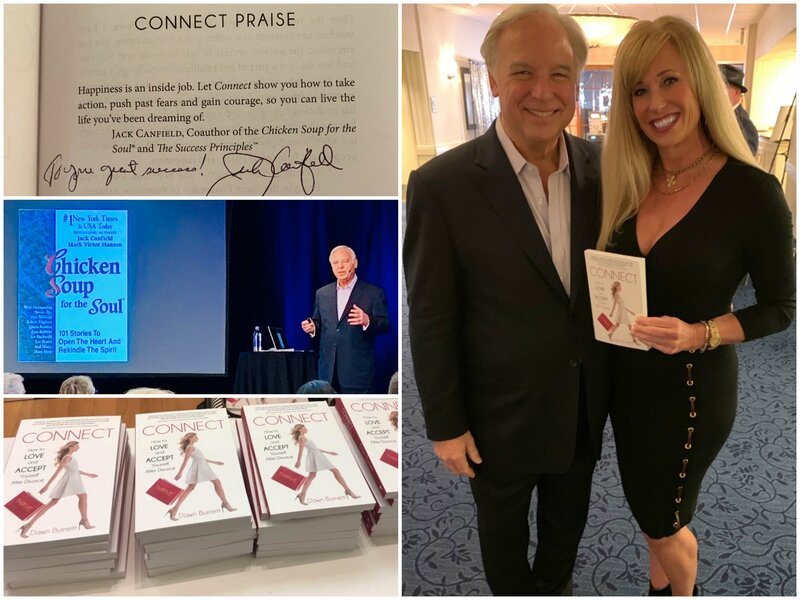 Published author and co-author of the newly released book, “CONNECT”, endorsed by #JackCanfield !!! AND…I finally met him at the Author Millionaire LIVE Summit, where he signed his endorsement in our book!!! Many of my friends have experienced divorce or are going through the fall out of it still. Divorce is a life changing process but doesn’t have to be life limiting!!! It can also be a fresh start!!! This book is an anthology of inspiring stories about not just surviving divorce but thriving, with love and acceptance!!! CONNECT is currently available on Amazon and coming soon to the shelves of Barnes & Noble and airport bookstores!!! SO grateful for the opportunity to be part of a book that will help many people in pain and in need of knowing they can rise up!!! A BIG THANKS to Dawn Burnett Webb, Tammy Kling and Tiarra Tompkins with OnFire Books Leadership Company!!! 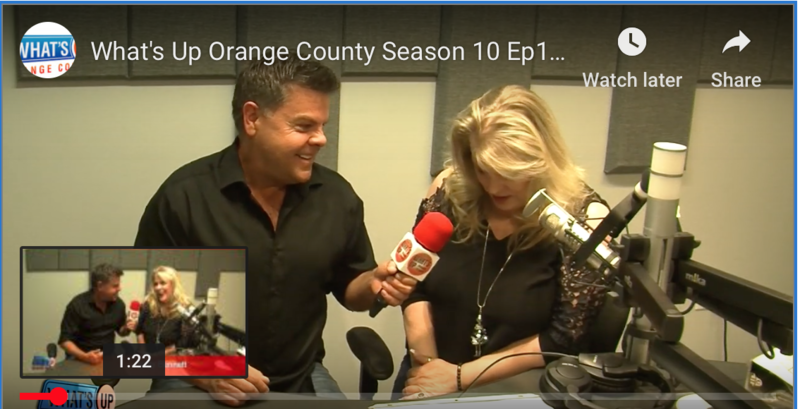 We just can’t get enough of Dr. Debi Silber!!! 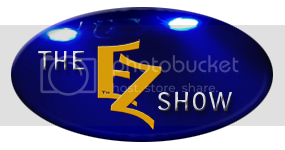 If you can’t catch Debi’s episode tonight, you can watch it any night this week on the #ezwaynetwork!! How cool is that? Want to learn about how to study and learn the real art of conversation? Learn how to learn your prospective client better to easily close them on your product or service. CLICK IMAGE TO PURCHASE FROM AMAZON FOR 99 cents and maybe win your new KINDLE! Always good to run into old friends. If your in Los Angeles, Long Beach or Orange County you need to stop by and try their food! We hope to see Herb on the #eZWayWall of Fame real soon do to what he has done for his community!